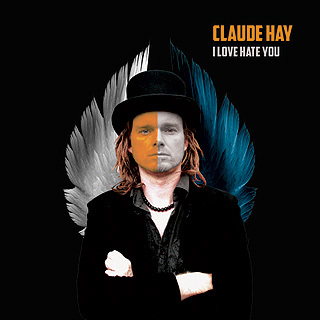 Australian Claude Hay's album I Love Hate You follows up his critically acclaimed 2010 release Deep Fried Satisfied, a successful album for the indie artist worldwide. Claude performed live on National Public Radio and promptly shot to number nine on the US Billboard Blues charts. Deep Fried Satisfied hit top five on iTunes and MediaGuide, and on Amazon's top ten Blues albums of 2010, with the track 'Miss You So' polling third in Best Blues Song of the Year. 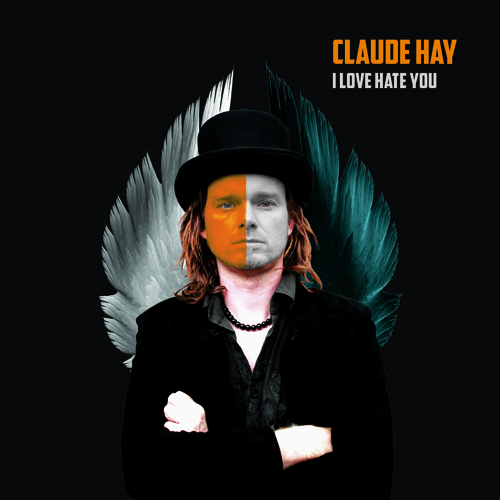 I Love Hate You finds Claude in rare collaborative mood, with the input of other musicians, most notably members of the Sydney band, Chase The Sun. Mastering is courtesy of William Bowden [Gotye, Kylie Minogue, The Living End]. I Love Hate You deals mainly with the things Claude loves, hates and loves to hate. From loved ones, great gigs, and motor vehicles to treacherous trans-continental bus rides and indifferent radio programmers.